The EEOC on Pregnancy, Reasonable Accommodation, and Religion - Ward and Smith, P.A. Thomas M. Colclough, Deputy District Director of the Equal Employment Opportunity Commission (EEOC) Charlotte District, spoke on October 6th at Ward and Smith's Labor & Employment Symposium in Asheville. Mr. Colclough educated attendees on the EEOC charge process, its strategic enforcement priorities, and ways employers can avoid discriminatory practices. He also shared observations from his perspective as the head of the Charlotte District, which handles EEOC work in all of North Carolina and parts of Virginia and of South Carolina. The employer's response to a charge of discrimination, the Position Statement, is one of the most critical documents in the EEOC charge process. Employers should ensure that the Position Statement contains the employer's entire side of the story instead of waiting to reveal important information as the charge progresses. Of the 13 litigation cases filed by the Charlotte District in the 2017 fiscal year, 6 cases primarily concerned the American with Disabilities Act ("ADA"). 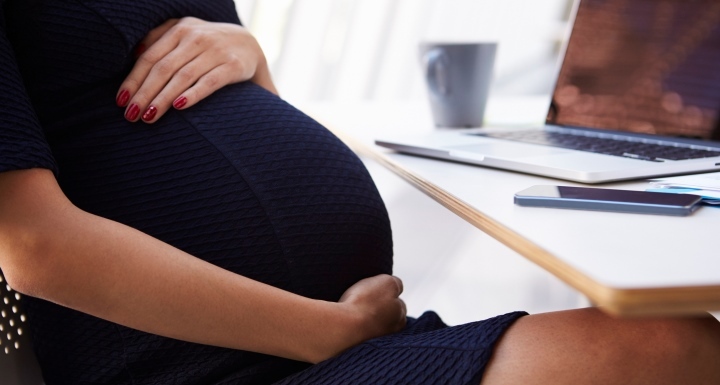 When interacting with pregnant employees, employers must consider the ADA in addition to Title VII and the Pregnancy Discrimination Act. Depending on the medical impairment and level of disability, a pregnant employee may be entitled to a reasonable accommodation under the ADA. As an example, Mr. Colclough cited a 2016 case where a federal court in Pennsylvania denied an employer's request to dismiss a case. Due to pregnancy complications, the employee, a massage therapist, had requested rest breaks, but allegedly the employer did not permit several of the requested breaks. 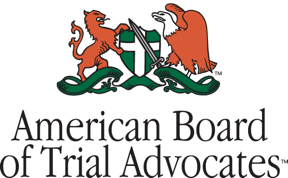 The court concluded that the massage therapist's facts were sufficient to establish a prima facie ADA claim. Employers must be on the lookout for an employee's request for a reasonable accommodation. There are no "magic words" an employee must use to request an accommodation under the ADA. A request can even be oral (not in writing) and come from someone other than the employee, such as the employee's family member or doctor. Reassignment: Providing a reasonable accommodation does not mean creating a new job for the employee or simply picking from vacant jobs. Instead, employers must engage in an interactive process with employees who request an accommodation. Reassignments should be a last resort. However, a request for a reasonable accommodation may mean that the employee cannot carry out the employee's current job. At that point the employer and employee should work together to find a vacant position that the employee qualifies for and has equal pay and a similar geographical location. Leaves of Absence: Although an ADA accommodation may involve a leave of absence, the employee must provide an expected time to come back to work. Near the time of the expected return, the employer and employee should assess whether the employee is qualified to perform the essential functions of the job. Many employers do not realize that the protected status for religious beliefs under Title VII can include a "religion of one," meaning that it only takes one person to create a religion. An employer cannot question the legitimacy of an employee's perhaps unorthodox religion but may inquire into whether the employee has a "sincere and meaningful belief." A sincere and meaningful belief is one that occupies a place in the employee's life parallel to that filled by God. When an employee requests an accommodation related to religion, the employer needs to engage in an interactive discussion with the employee. A religious accommodation must be provided unless it creates an undue hardship, such as safety risks, for the employer. Ward and Smith thanks Mr. Colclough for taking time to speak at the Employment Symposium and for providing an educational presentation that was beneficial for all attendees. If you were unable to attend or unaware of the event, please contact rsvp@wardandsmith.com to be added to our mailing list for future programs. © 2019 Ward and Smith, P.A. For further information regarding the issues described above, please contact Emily G. Massey.